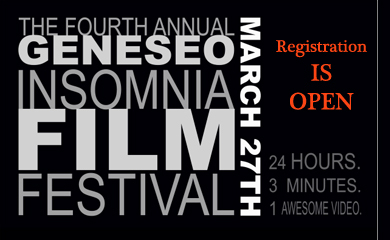 Registration in now open for the 2015 Geneseo Insomnia Film Festival. On Friday, March 27th, SUNY Geneseo students will compete to create the best 3 minute video, within a 24 hour window. That’s right! You’ll write, shoot, edit, and post in a single day. All videos will be shown and awards presented on the evening of GREAT Day (April 21st). Insomniacs are encouraged to invite friends and family over the age of 18. Remember, you must be registered no later than March 18th to participate. Get more info and check out last year’s winning videos on the Geneseo Insomnia Film Fest website. Oh, and follow their Facebook page for updates! 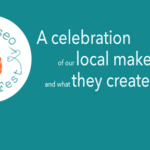 Every year, GREAT Day (Geneseo Recognizing Excellence, Achievement & Talent Day) marks a college-wide symposium celebrating the creative and scholarly endeavors of our students. 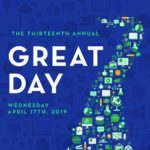 For the past several years, SUNY Geneseo has published the conference proceedings of the GREAT Day presentations held every April. The proceedings are designed to be a student-led publication, compiled and edited by a series of student editors and originally advised by Dr. E. Richie VanVliet of the Languages & Literatures department. In 2011 the publication found a home in Milne Library when Dr. Van Vliet retired. 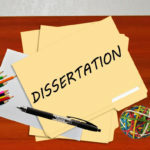 Since the 2011 Proceedings, Milne Library has worked with two wonderful student editors, Stephanie Iasiello and Amy Bishop, to compile and edit the student work from GREAT Day presentations and poster sessions. In the spring of every year, the Library publishes the edited proceedings of the previous year’s event. Student submissions for the 2013 Proceedings are in the process of being reviewed for publication — you still have time to contribute your paper! Submitting is easy, and instructions are found on our website. Please contact the GREAT Day Proceedings journal managers (Daniel Ross, Academic Excellence Librarian [email protected] or Allison Brown, Editor & Production Manager [email protected]) for more information. 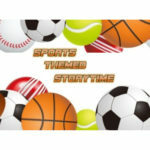 How would you tell this tale? 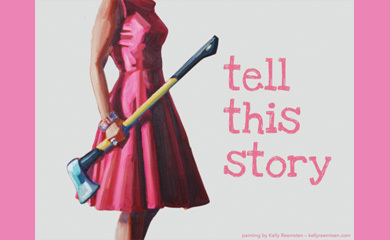 Join us for a series of 8 workshops to hone your storytelling skills. Everyone has a story to tell, but storytellers have a way that brings people together and helps us learn more about who we are. Good storytelling can also be a way to persuade your audience to listen to your point of view; think about a job interview, a courtroom, or classroom and you will understand what we mean! The Geneseo Storytelling Institute will provide instruction and practice on the art of storytelling through eight hands-on workshops. Attendees will have the opportunity to showcase their craft by performing in storytelling events for the Geneseo and Rochester communities and potentially at GREAT Day. “Our stories give shape to our inchoate, disparate, fleeting impressions of everyday life. They bring together the past and the future into the present to provide us with structures for working towards our goals…. We are primed to use stories.” (Perry, 2012). If you’re not convinced yet of the importance of this skill, check out this recent article, “The Science of Storytelling: Why Telling a Story is the Most Powerful Way to Activate Our Brains” and see if you still feel the same after! The Institute is open to all Geneseo students, and will be led by Dr. Sharon Peck (School of Education), Mark Sullivan (Milne Library) and Michelle Costello (Milne Library). The first workshop will be held on February 14th from 2:30-4:00 pm, in Milne 208. For more information and to RSVP please email Michelle Costello – [email protected] by February 8th. Perry, P. (2013). How to stay sane. New York: Picador. Digital Scholarship is (among other things) scholarly activities such as writing, research, and communications that take advantage of technologies in the digital world. 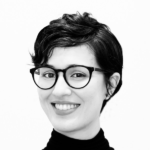 While digital scholarship might be found everywhere from Twitter to Tumblr to WordPress, it frequently centers around the development of scholarly works, and the software platforms which support them. For example, the TAPAS Project is creating a place where scholars can create and edit texts encoded in TEI XML, and publish them in the same space. Editing Modernism in Canada has a similar purpose, but devoted to modern Canadian authors. In the physical and applied sciences, arXiv.org is an indispensable resource for discovering and reading the works of other scholars. 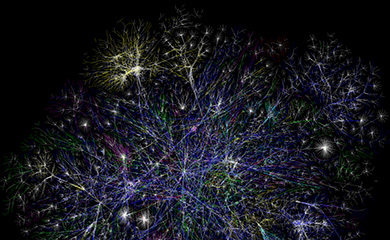 The social web has tailored some of its resources to scholarly communications as well, creating a plethora of platforms that fuse bibliographic reference management with social networking — such as Mendeley, Zotero, Connotea, and Papers. Here at SUNY Geneseo, the faculty and librarians at Milne are working on a number of digital scholarship projects. For example, Digital Thoreau is a digital scholarship project which is creating a web-based scholarly edition of Walden where users can create and view scholarly commentary inline with the text. SUNY Geneseo Journal Publishing is our peer-reviewed open access journal publishing service which uses the Public Knowledge Project‘s Open Journal Systems. You can read the contents of GREAT Day there, and Educational Change, which is a peer-reviewed journal published by the New York State Foundations of Education Association. Submit your GREAT Day work for publication! 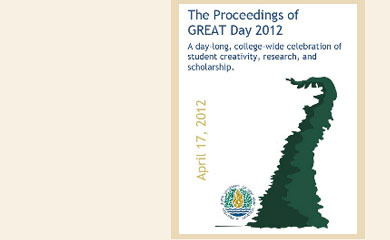 Students, if you are participating in GREAT Day this year you should consider submitting your presentation for publication in the 2012 GREAT Day Proceedings! Begin by reading the submission guidelines, where you will be asked first to register for an account at OJS (Open Journal Systems), the online system we are using to publish the Proceedings. You’ll want to discuss this opportunity with your GREAT Day presentation adviser, and make sure you have his or her support in submitting your paper for publication. The 2012 Proceedings will be published in the rigorous style of an academic journal. Every paper submitted will be reviewed by a faculty panel, and only the best will be chosen to represent Geneseo. This means it will be even more impressive when you list this publication on your resume! You will be contacted with the outcome of the review process by the end of summer. If you have problems submitting your paper, please contact librarians Sue Ann Brainard ([email protected]) or Joe Easterly ([email protected]) for help. 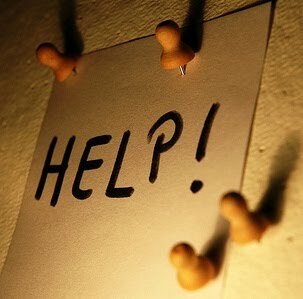 Need help with your GREAT Day project? If you still have questions, don’t forget that the reference desk is always a great place to start. 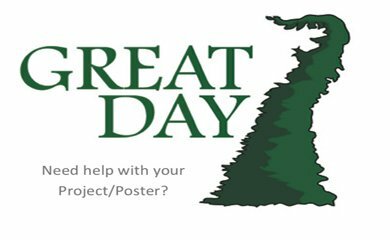 Are you creating a poster to show off your work for this year’s GREAT Day? Have the content but unsure of how to begin formatting it so that it looks good? Adobe’s InDesign is a desktop publishing program that gives you the tools to be used for design and layout purposes. InDesign is a “GREAT” choice for making any document that needs some creative layout, from posters to newspapers. 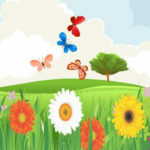 It offers all kinds of features to modify your text and images, which can work together in interesting ways to create a unique and professional design. Students do not need to sign up ahead of time. Images courtesy of:Lee Bennett and pennydogaccessories via Creative Commons on Flickr.